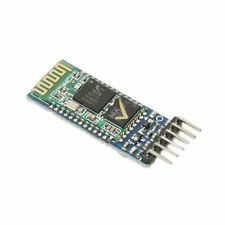 There are a few things to consider when buying a Bluetooth interface. A HC-06 can only operate as a slave. A HC-05 (which is exactly the same hardware, but different firmware loaded) can be a slave and a master. Watch out if you buy these, for normal 2.54 mm spaced boards, you need a little host board. 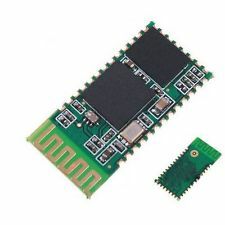 Read carefully when ordering, ou want a module PLUS host boards, not just one or the other. 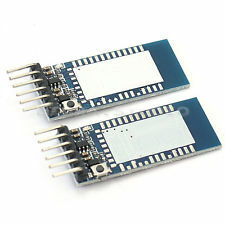 Now reboot with pin 34 connected to ground.